One of the best decisions I have ever made in my entire life was to rent a 1978 VW Abacore from Bill and Diane at VE Surfaris. Vehicle was a pleasure to be in the entire time. These are great people with a great product. I will be back. Highly recommend! Awesome time! Bus worked great, Bill & Diane are fantastic. Put a smile on everyone's face along the coast of California!! Fantastic! Bill was great to work with! They think of everything make your adventure a great time. 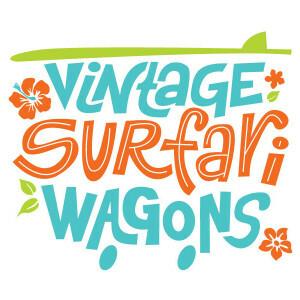 Great fun to revisit the 70’s with Surfari!